The SLO CAL booth was one of my favorite experiences of the event, and I made several trips back to the area throughout the afternoon. We started our media tour here as well prior to the event, so we were able to talk to the reps in more detail about the SAVOR tour they have been doing to promote the SLO region. The SLO region on the Central Coast of California is home to a myriad of wineries, many just a short distance from the coast. With an abundance of trails and other outdoor activities also present in the same area, it makes for quite the destination for a getaway adventure. Even more exciting is that Alaska Airlines is beginning a non-stop service from Seattle to San Luis Obispo on April 13th! 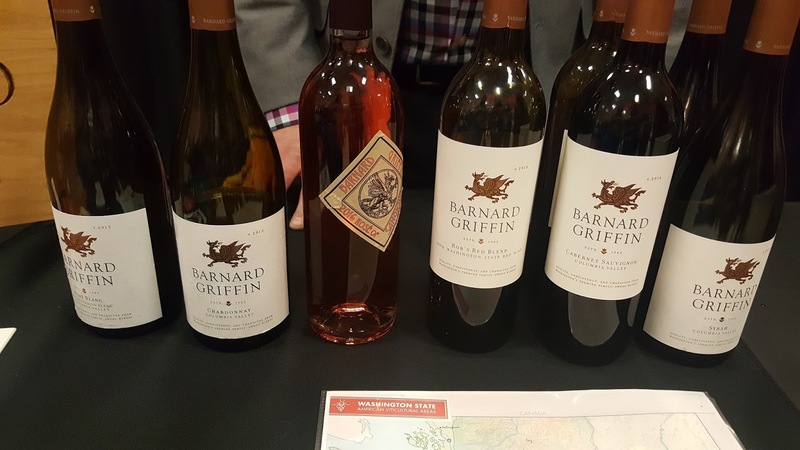 This means WA Wine lovers will have even easier access to another of California’s wine regions. The SLO CAL experience at SWFE contained several wineries, a brewery, and a few delicious offerings from area businesses. The Brown Butter Cookie Company may have gotten me hooked on what will now be my favorite cookies. WOW. They had the original and cocoa options available at SWFE and I was delighted to bring some home also. Pasolivo Olive Oil had another one of my favorite booths. The friendly gals at that table took us through a tasting of their various flavors of olive oil (all locally sourced and produced on their property) and paired the oils with several seasonings they had as well. I loved the opportunity to try so many different flavor offerings! The wines of the SLO CAL experience were also quite tasty. Some favorites came from Opolo Vineyards, who had quite the extensive line-up (they make a ton of different wines!). I really enjoyed the 2015 Viognier. Robert Hall Winery also had some great offerings, with my favorite from them being the 2015 Cuvée de Robles, a wonderful red blend from the Paso Robles wine region. Back this year was the Yakima Valley Tourism featured region! The Yakima Valley contains five unique AVA’s, comprising over 17,000 acres of vineyards. The area grows over half of all of Washington’s wine grapes! Another fun fact of the area is that they also produce over 75% of the U.S. hop crop, and are now recognized as the most important hop-growing region in the entire world. We were able to try several wines from Naches Heights Vineyards as well as beer from Bale Breaker Brewing, both which paired well with the AMAZING tamales from Los Hernandez Tamales. What was surely everyone’s favorite destination at SWFE, this year all of the desert offerings were grouped into one “experience” area. 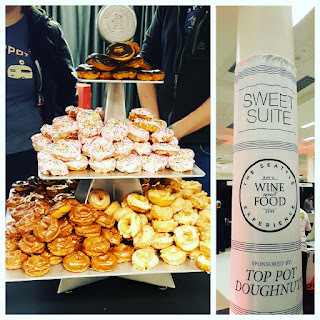 We enjoyed doughnuts from Top Pot, ice cream and beer floats (yes, beer floats, they were amazing) from Ben & Jerry’s and New Belgium Brewing, and more ice cream from Snoqualmie Ice Cream. 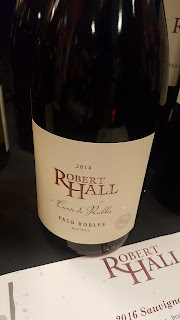 I always make an effort to try some new things at these large events, as I can get too accustomed to just going to the wineries I know I enjoy. 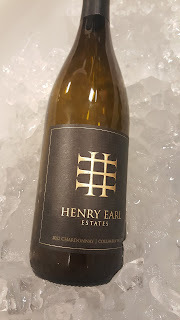 So I made sure to stop by some places I hadn’t tried before, and one of the gems I discovered was Henry Earl Estates a Walla Walla winery. 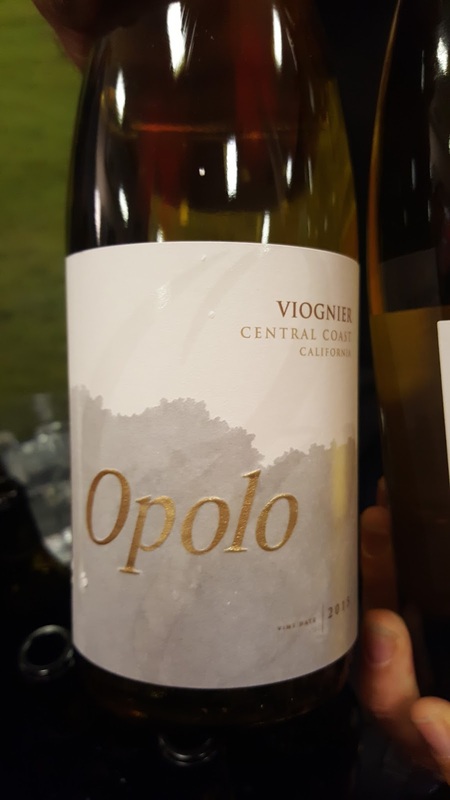 I really enjoyed their 2012 unoaked Chardonnay, and it made me long for warmer days as most of the crisp whites and roses at these events tend to. I need to get myself out to Walla Walla again (it’s been years, need to change that) and visit the winery to try some more. I also found the Barnard Griffin Winery 2016 Rose of Sangiovese, a wine that I had enjoyed vintages and vintages ago but had not tried in the past few years. I love that I get to start stocking my wine rack with roses soon! Some other great stops were Nine Hats Wines, Pearl and Stone Wine Co., Treveri Cellars, and Charles Smith Wines. I love attending SWFE every year, since I’m able to try so many new things. It’s been so fun watching this even evolve over the past several years and I’m so happy for the success and the growth it’s had! 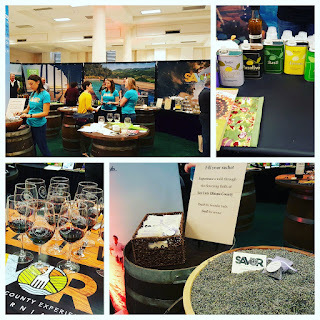 Look for another post coming from a Sips & the City contributing writer, Marla, about the food of SWFE!